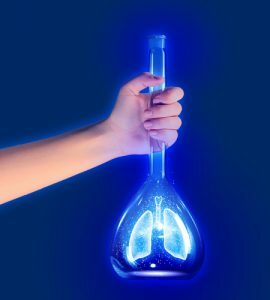 Mesothelioma is an aggressive type of cancer that affects the lining of cells and covers certain organs, including the lungs and heart. 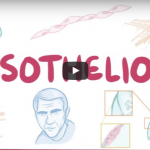 This type of cancer is caused by exposure to asbestos, a natural mineral that was widely used in construction before it was demonstrated as toxic during the 20th century. 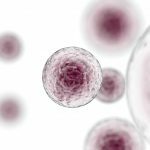 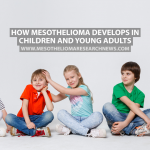 Despite the fact that its use is now limited, exposure is still a reality and there are 2,000 to 3,000 new cases of mesothelioma diagnosed every year in the US alone. 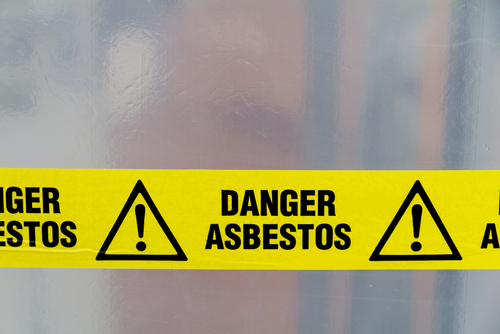 Long-term and continued asbestos exposure is usually the cause of mesothelioma, but short-term or once-only exposures can also trigger the disease. 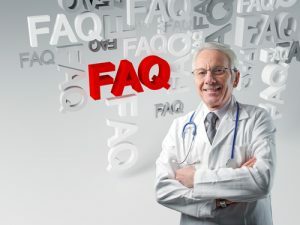 The National Institutes of Health (NIH) estimate that between 1940 and 1978, 11 million people were exposed to asbestos and it takes 20 to 50 years on average for the symptoms to develop. 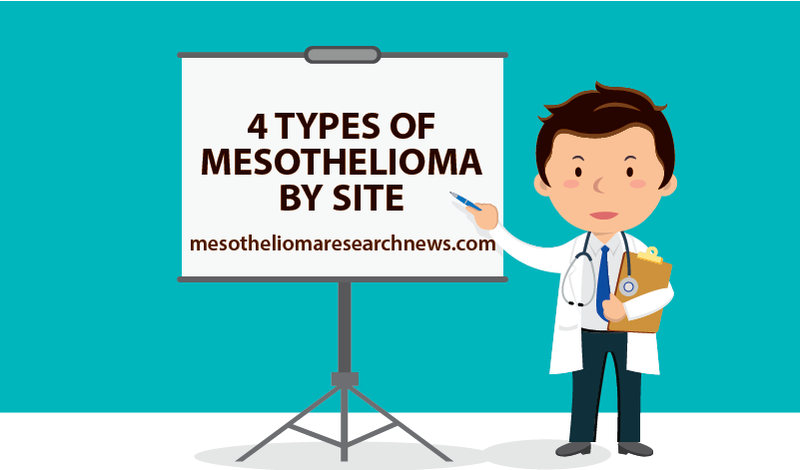 There are different types of mesothelioma, as defined by the location the disease manifests itself in. 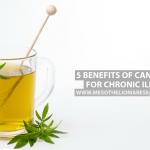 In addition, there are also different types of mesothelioma tumors and mesothelioma cell types. 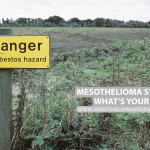 The common theme for all the different types of mesothelioma is that they are caused by exposure to asbestos. 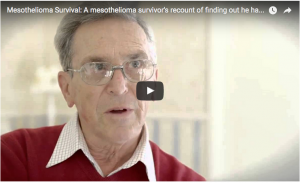 Tagged Pericardial Mesothelioma, peritoneal mesothelioma, Pleural Mesothelioma, Testicular Mesothelioma. 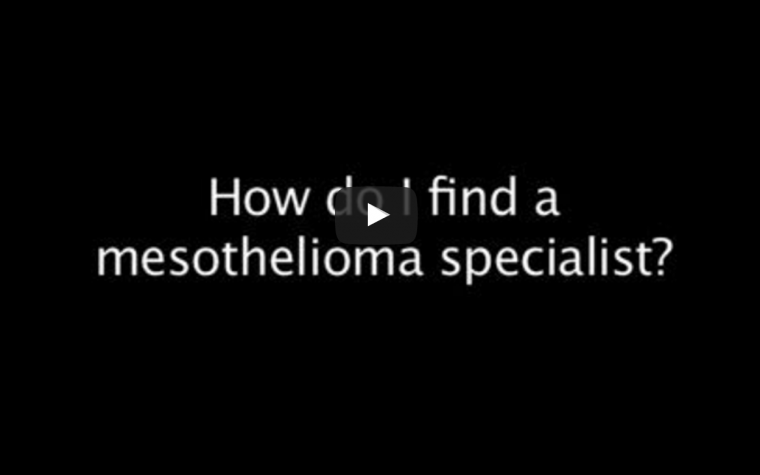 Previous: How Do I Find a Mesothelioma Specialist?